This post provides instructions on testing a newer version of your App, by first deleting the older one on your iPhone (or iPad). First delete the existing previous version of the App from your device. To do that, touch and hold your finger on the App icon on your device until the icons start to wiggle. 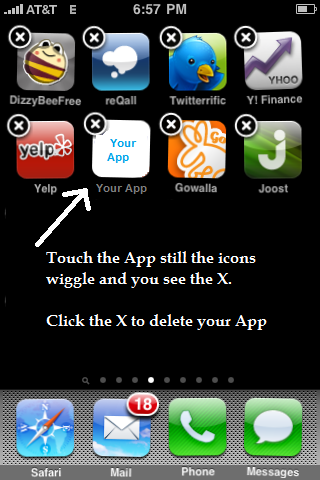 Then touch the X on the left hand top corner to delete the App. Open iTunes on your computer, & go to your iTunes library. Delete the App by either selecting it and press the delete button, or by right-clicking and then selecting Delete from the menu. When prompted, choose 'Move to Trash' or 'Move to Recycle Bin'. 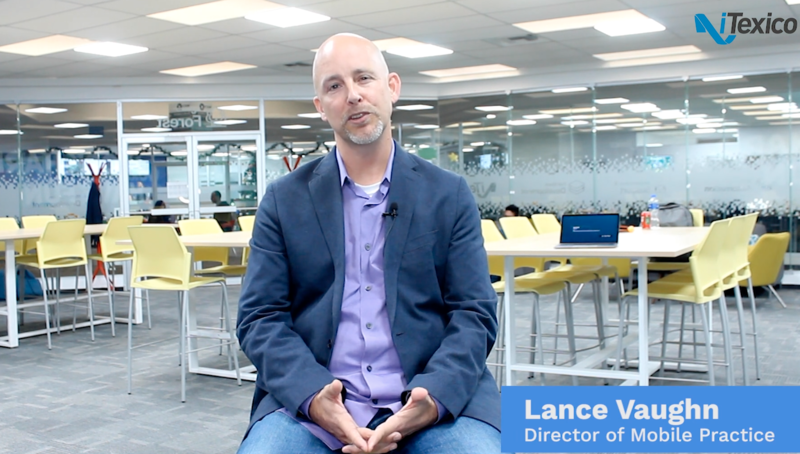 Download the new .ipa file and save it in a convenient location. Drag the .ipa file to your iTunes library. 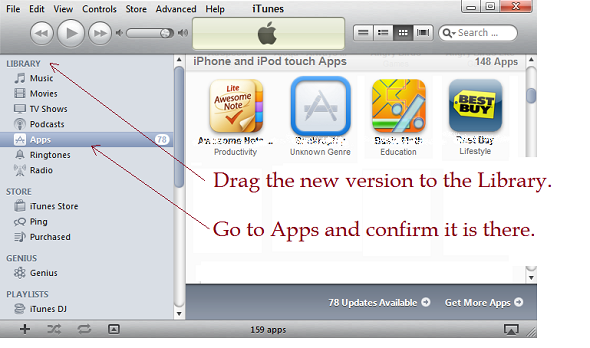 Make sure you can see the new version of the App in your iTunes library unders Apps. Connect your iPhone or iPad. iTunes may start syncing, wait until it is over. Then go to your device, and choose the Apps tab. 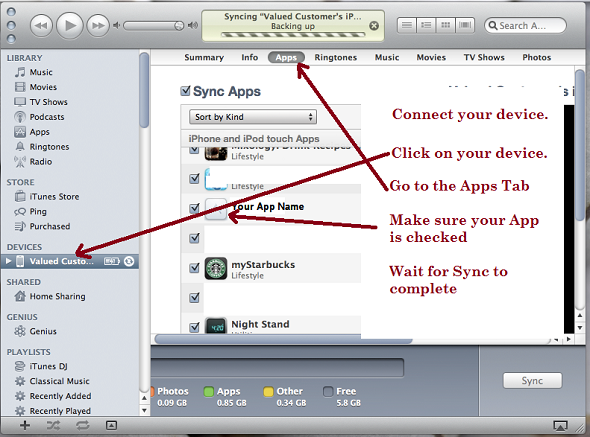 Find your App and make sure the Sync box is checked. Since you just deleted the previous version, there is a good chance that it was not checked. 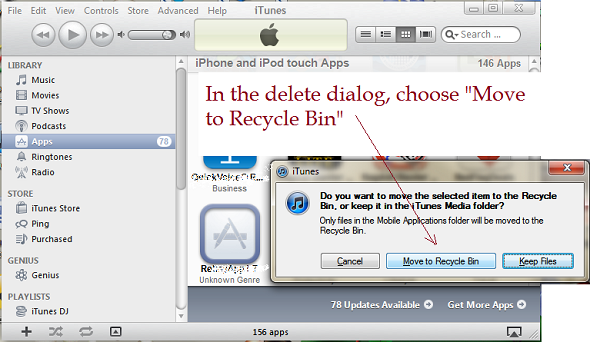 In that case, click the Sync box, and press the Apply button at the bottom right hand corner of iTunes.